This Textured Lace Dress by Tadashi Shoji has lace overlays that a elaborate bateau-neck dress with sheer tulle trim. 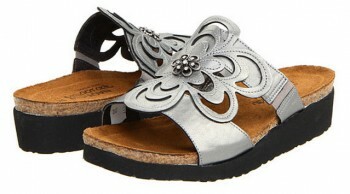 It has a removable belt that defines the waist of the vintage-inspired silhouette. This is a show stopping dress it is very elegant and very classy. This is a dress that will never go out of style and will always be a staple in your wardrobe. 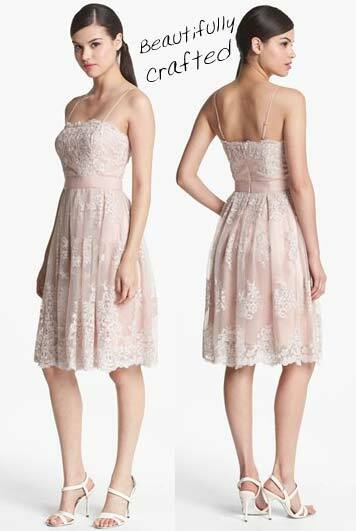 This Rori Sleeveless Lace Dress by Joie has a lush feathery edges line the lace overlay, creating a romantic dress with a flattering, pleated skirt. 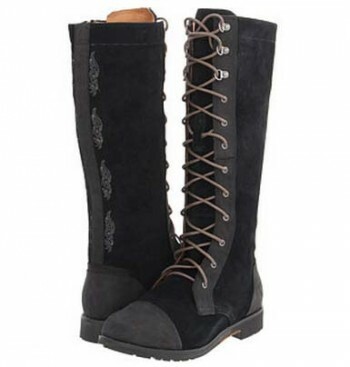 It is very feminine and romantic, you’ll love it.